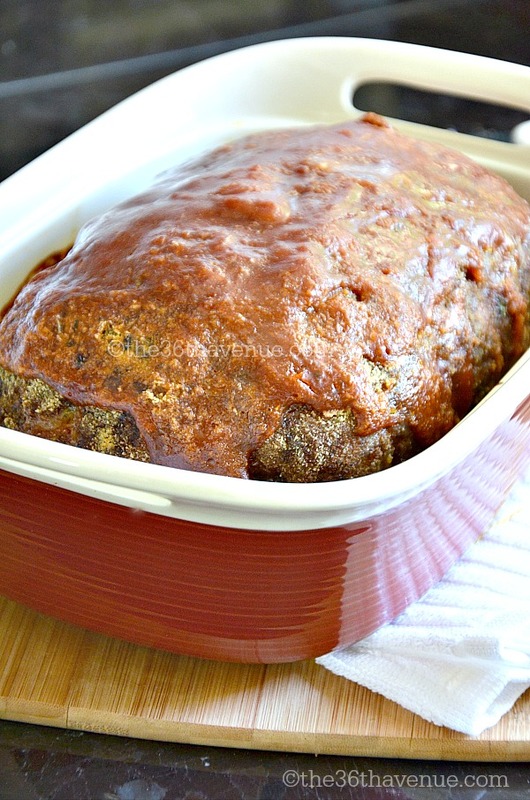 Today I am sharing my Meat Loaf Recipe. 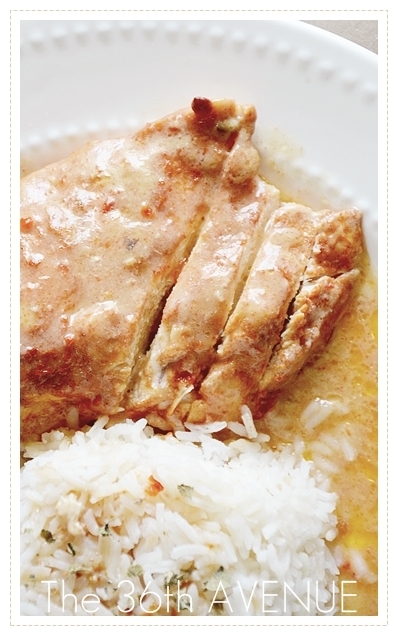 This is one of my family favorite dishes and I personally love how easy it is to make! I like to serve it with veggies, mashed potatoes and homemade hot rolls. 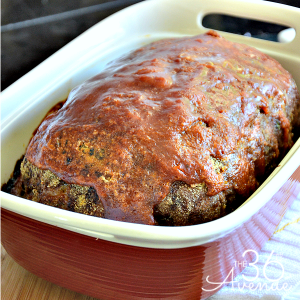 You’ll be surprised by a few secret ingredients that take this meatloaf to the next level. So delicious! ©the36thavenue.com DO NOT SAVE, COPY or PASTE this image. Mix the beef, seasoning, croutons and eggs together in a large bowl until well mixed. 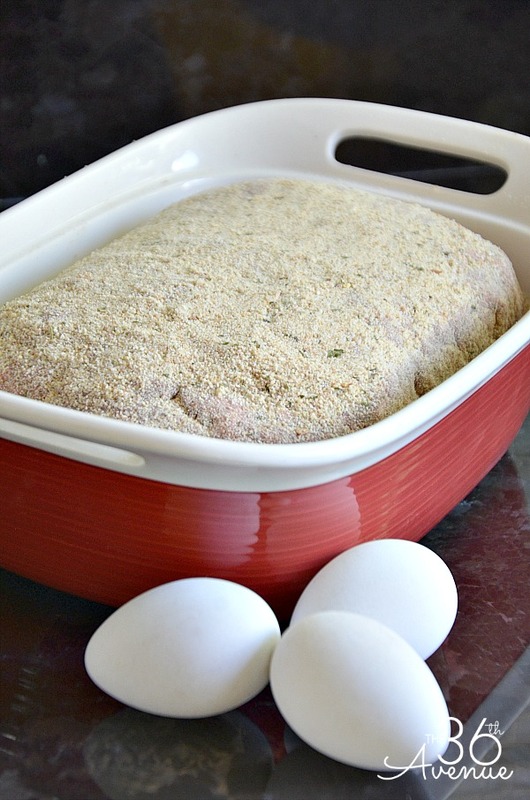 Shape meat mixture into a loaf and gently roll it on the bread crumbs until it is all covered. Place on a 9x5-inch loaf pan. Bake in a preheated 375F oven for 1 hour or until cooked thoroughly. In a separate small bowl, combine the brown sugar, mustard and ketchup. Mix well and pour over the meatloaf 15 to 20 minutes before it is done. Here you have the picture of step 2… Just in case you need it for a reference! The inside will be as tasty as the outside! 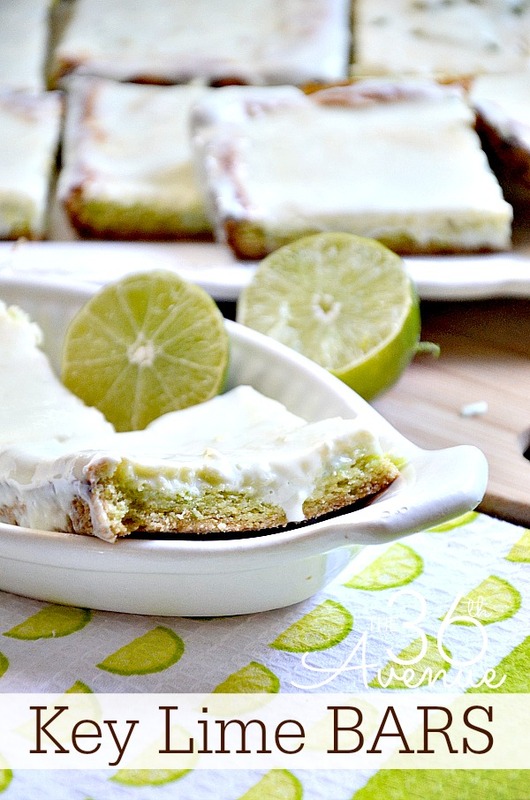 …and the topping is just the icing on the cake! 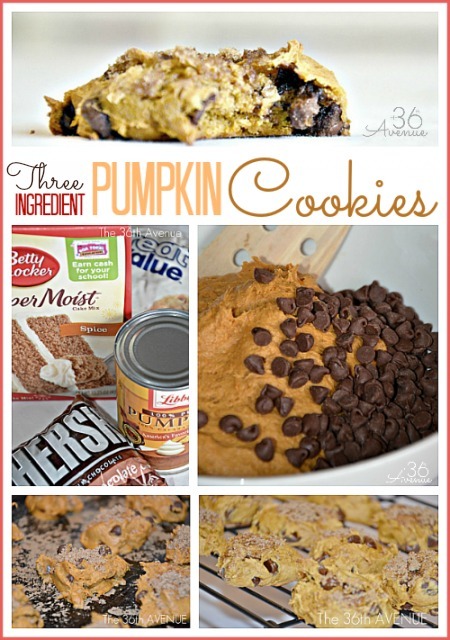 Before you go make sure to check out these other recipes! …and don’t forget to be delicious! Meatloaf is one of my favorites! Thank you for sharing this delicious recipe. Oh my goodness, this look delicious!! 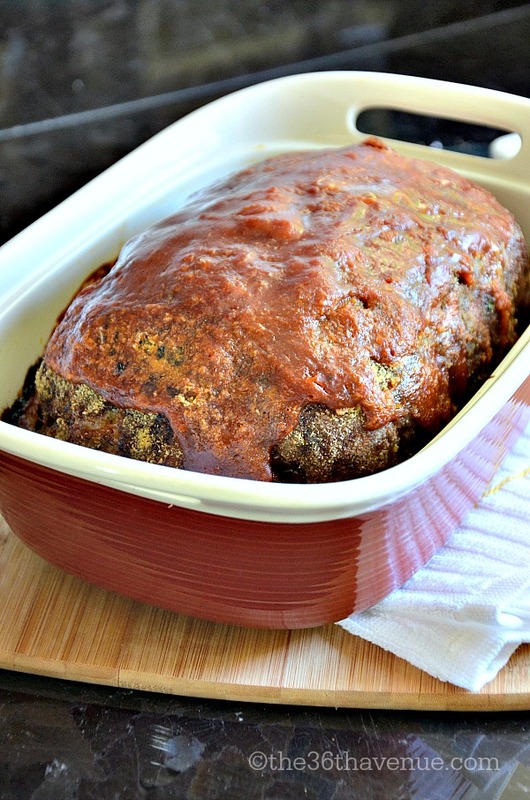 We love meatloaf in our family, I am definitely going to have to try this. Pinning for later, thank you! 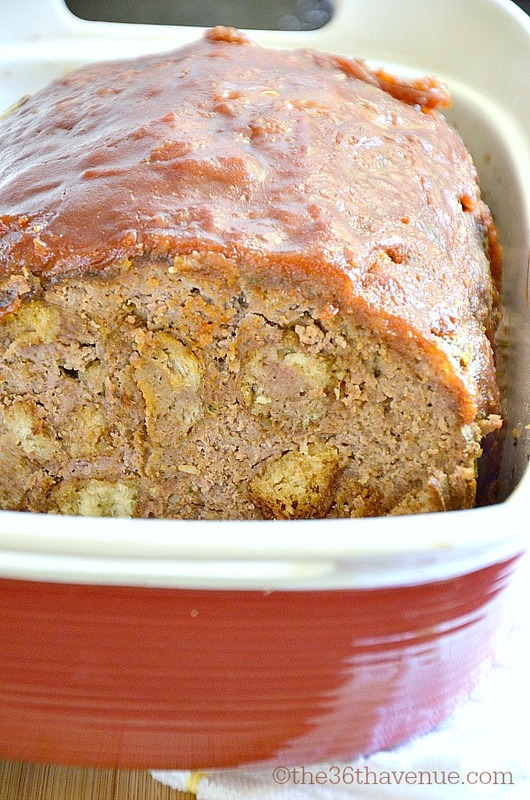 My daughter Hannah loves meatloaf, I can’t wait to make this for her. I’ve tried several recipes, I won’t stop now. Thanks! Looks delish! Making for dinner tonight!